I want to thank everyone who voted for me in Tuesday’s Primary Election. Now it’s on to the General Election, so in the weeks ahead we are going to be working hard to earn your vote again. 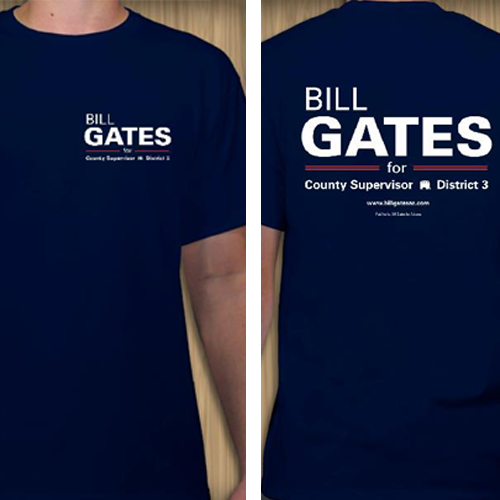 Please help us get our our message by contributing to my campaign at http://billgatesaz.com/index.php/contribute. Restrictions on flashy billboards applied unevenly, foes say by Michael Clancy – Apr. 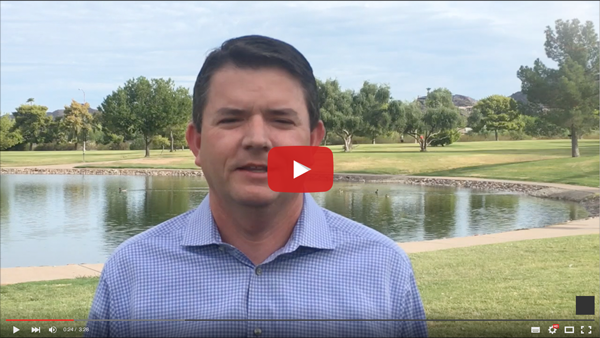 24, 2011 12:00 AM The Arizona Republic Three recent billboard requests have thrust electronic outdoor advertising into Phoenix politics, forcing the City Council to reconsider a billboard ordinance that observers say has been overlooked, ignored and only informally applied.